All Bailiwick residents are able to come to the hospice for residential, respite and day care and there is no charge. 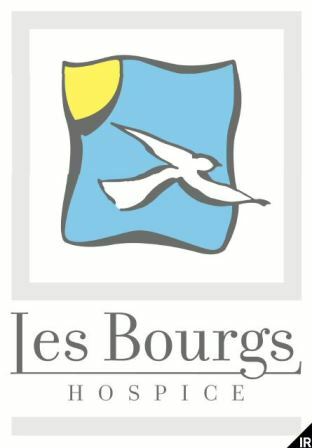 Les Bourgs Hospice relies totally on the generosity and support of Bailiwick residents, which comes via donations, support to our Charity Shops and support with Fundraising events, to enable it to provide exceptional care and professional support which enables patients with a life limiting illness, with the support of their family and friends, to attain an improved quality of life at a time of need. Saturday Volunteers Duties include Sorting donated stock, serving customers and general shop duties. we are looking for people to do as little as a couple of hours a week. The shops are open from 9am until 1630hrs Tuesday to Saturday.